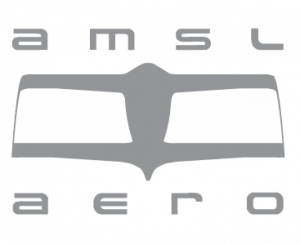 AMSL Aero are developing an autonomous two seat aircraft that can take off and land vertically and fly horizontally at 300 km per hour. It is safer, faster, quieter and less expensive than helicopters. Most importantly it is electric and emissions free.